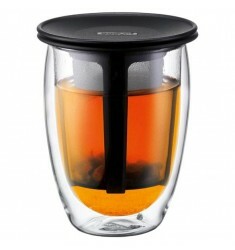 Bodum Assam Tea Press 17ozz. 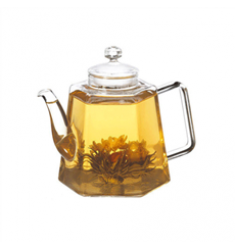 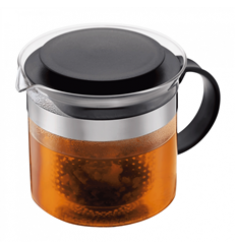 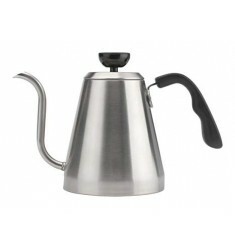 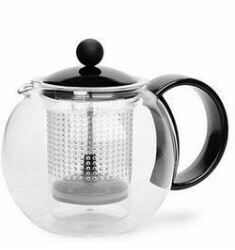 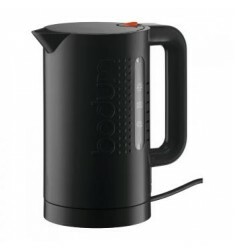 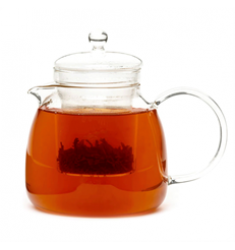 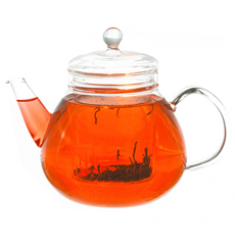 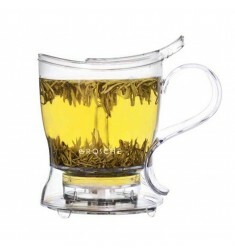 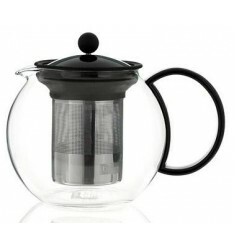 )Bodum Assam Tea Press 17oz BODUM's classic ASSAM tea press utilizes the..
Bodum Bistro Kettle (Black) 1l (34oz. 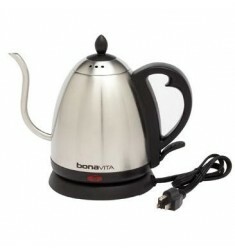 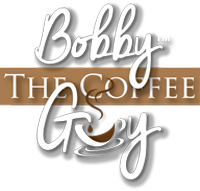 )The Bodum Bistro Cordless Electric Water Kettle is the quickes..
Bodum Bistro Kettle (Red) .5lThe Bodum Bistro Cordless Electric Water Kettle is the quickest and saf..
Breville Crystal Clear KettleBKE595XL A clean taste starts with clean water. 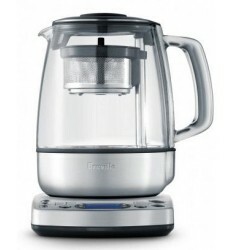 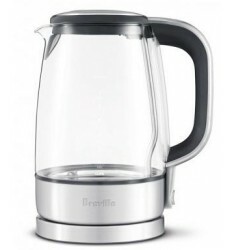 How do you ensure a mor..
Breville One-Touch Tea MakerBTM800XL The new Breville Tea Maker is a revolutionary tea experience. 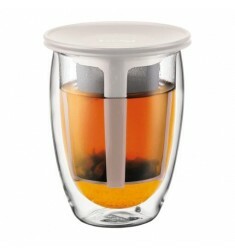 T..
Grosche Aberdeen Smart Tea Maker (1000ML)Smart Tea Maker steeps loose-leaf tea to perfection The ABE..
Grosche Aberdeen Smart Tea Maker (525ml)Smart Tea Maker steeps loose-leaf tea to perfection The ABER..
Salton Cordless Electric Glass KettleGK1584 Soft blue LED's inside kettle create a unique visual eff..
Salton Pyramid KettlePerfect for coffee enthusiasts! 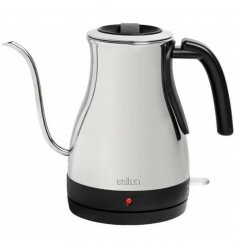 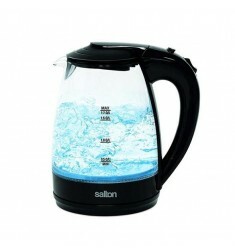 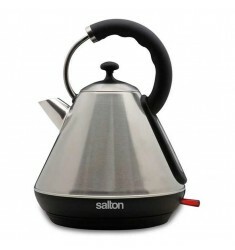 An elegant brushed stainless steel design with ..
Salton Pyramid KettleEnjoy your teatime with the coolest kettle on the market! 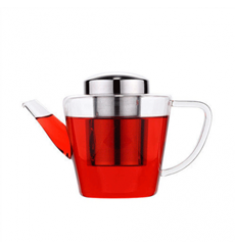 This Retro Pyramid Ke..